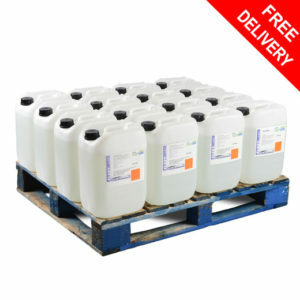 click LPW Fleetcare supplies pre-mixed screenwash and concentrate screenwash in 20litre, 200litre and 1000litre IBC’s. 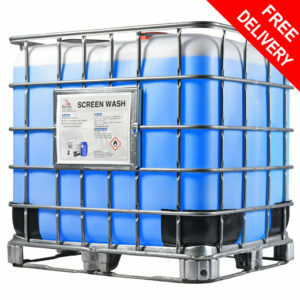 Our screenwash is a high quality product designed to clean and defrost windscreens on trucks, vans and cars. 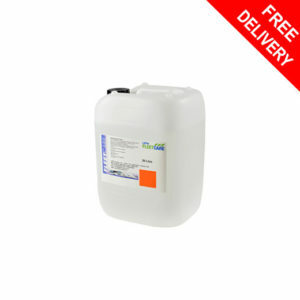 LPW screenwash concentrate dilutes 1-10 in summer and 1-2 in winter. 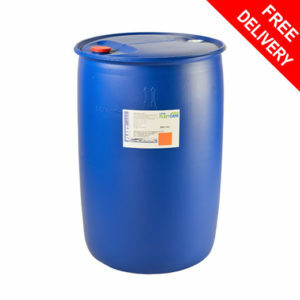 buy viagra online FREE UK Delivery on all orders (Mainland excluding highlands & islands).